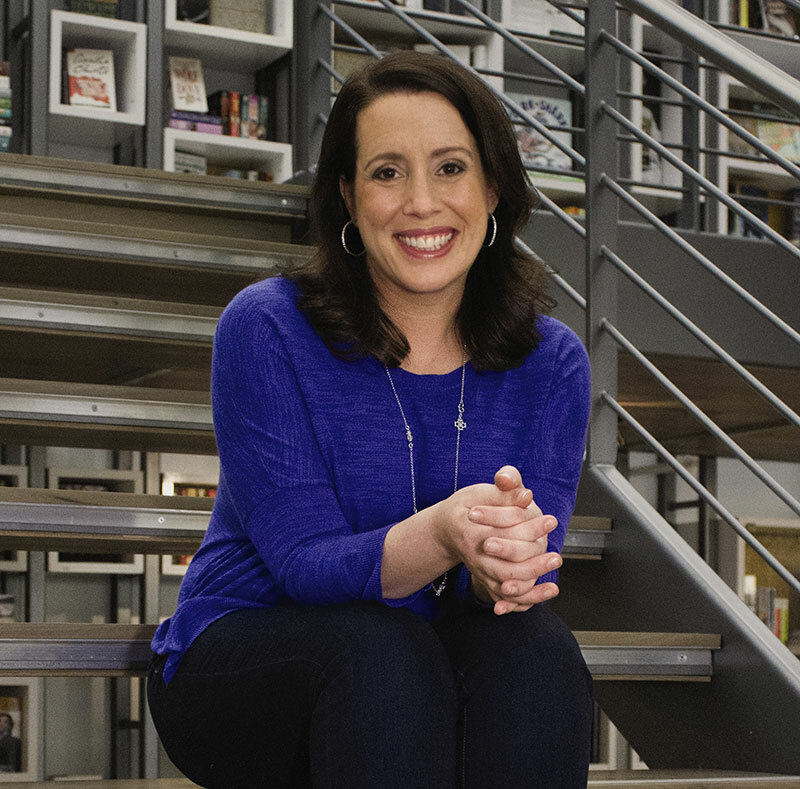 Julia Quinn, author of Because of Miss Bridgerton, is slated to speak at this year’s Literary Tastes event at ALA’s Annual Conference in June. Because of Miss Bridgerton (narrated by Rosalyn Landor, HarperAudio/Blackstone Audio) was chosen as one of 2017’s Listen List titles for outstanding audiobook narration. Julia Quinn started writing her first book one month after finishing college and has been tapping away at her keyboard ever since. The #1 New York Times bestselling author of more than two dozen novels for Avon Books, she is a graduate of Harvard and Radcliffe Colleges and is one of only sixteen authors ever to be inducted in the Romance Writers of America Hall of Fame. She lives in the Pacific Northwest with her family. Literary Tastes: Celebrating the Best Reading of the Year, is one of our favorite annual conference traditions featuring authors from RUSA’s book awards and best of lists for adults. Book signings immediately following the event and light refreshments will be served. This event is free for all ALA Annual Conference attendees and takes place on Sunday, June 25, 8-10am (location TBD).